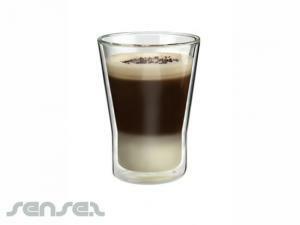 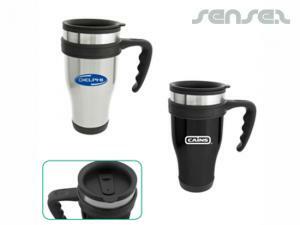 Nothing suitable in promotional thermo mugs? 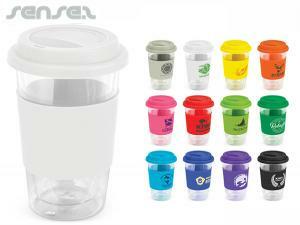 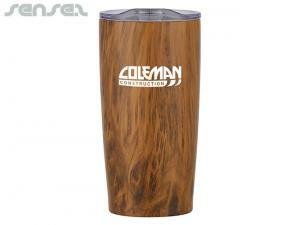 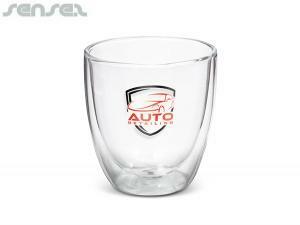 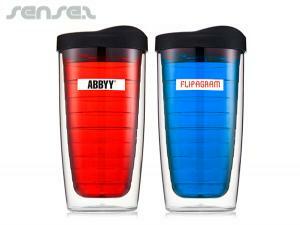 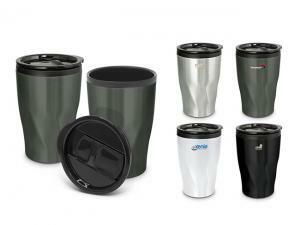 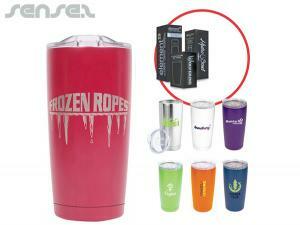 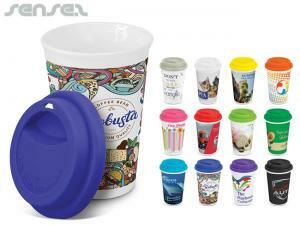 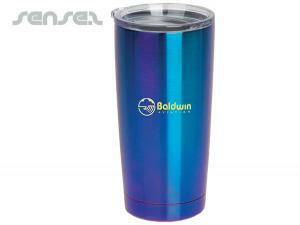 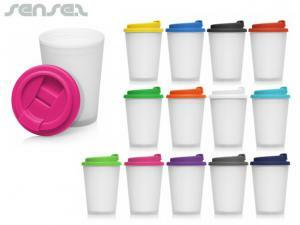 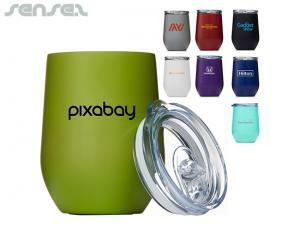 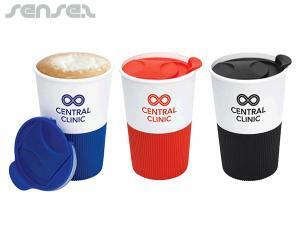 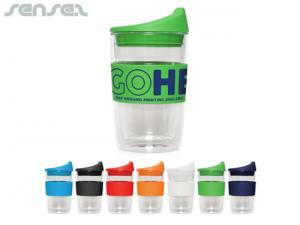 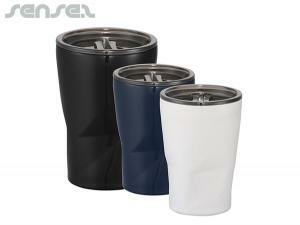 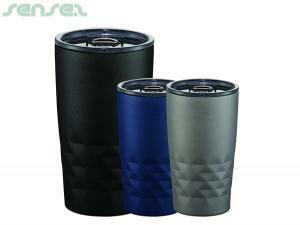 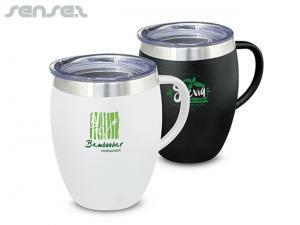 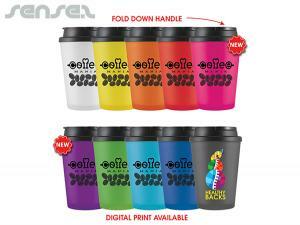 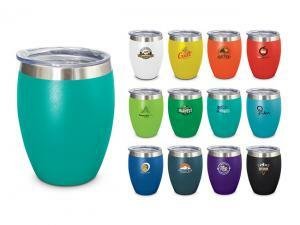 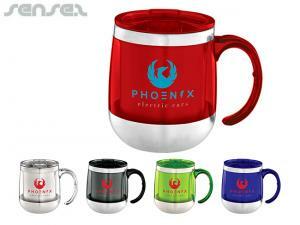 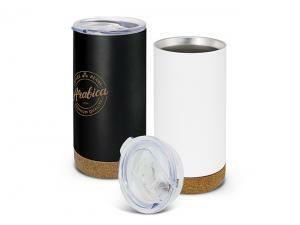 Cheap custom branded thermo travel mugs are great for office promotional giveaways. 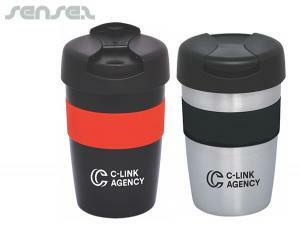 They are perfect for travelling to and from the office. 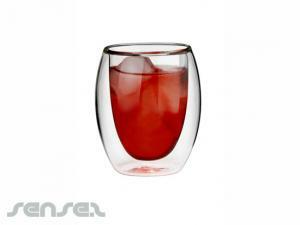 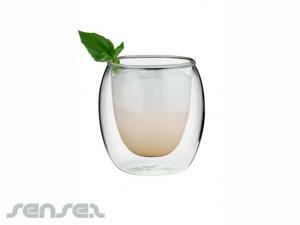 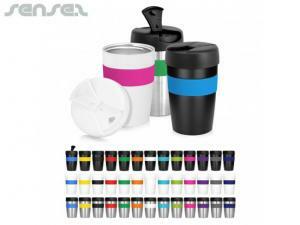 We have an innovative range of different styles and sizes available to suit your needs. 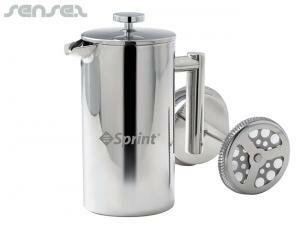 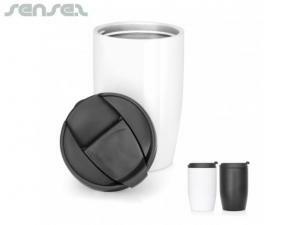 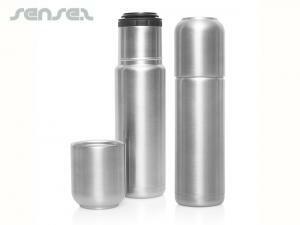 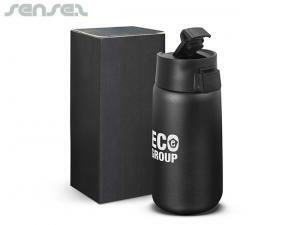 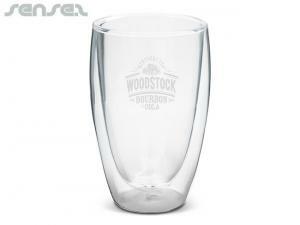 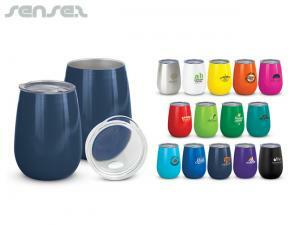 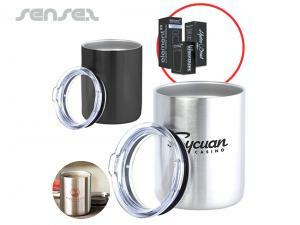 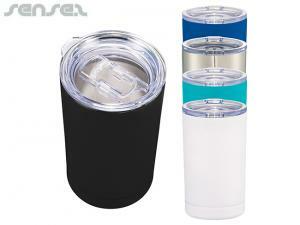 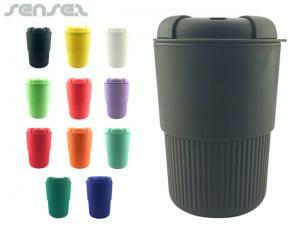 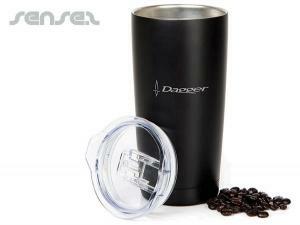 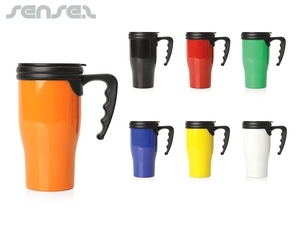 We also have thermo flask and mug sets which are perfect for camping and picnic trips. 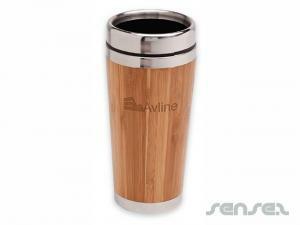 Our range of cheap branded thermo travel mugs, environmentally friendly thermos steel travel mugs, and branded eco travel cups is impressive. 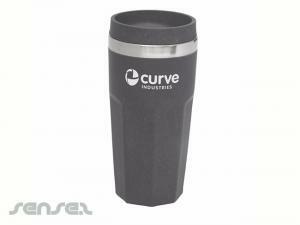 Our branded and logo printed Eco thermos steel travel mugs are great for environmentally friendly branding and merchandise. 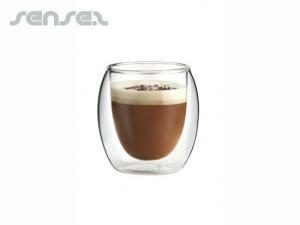 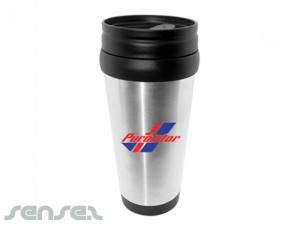 We also have a new photo insert and photo finish print thermo mug, which is great for full designs and prints. 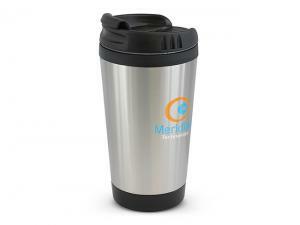 Our new quality thermos travel mug with insert card can be used as either a photo insert travel mug, as a newspaper reading device, or for any other quick branding. 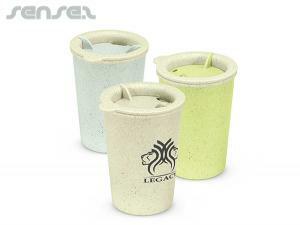 Nice quality. 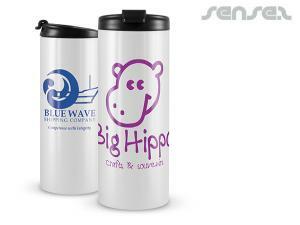 Ideal for cheap marketing gifts, insert a newspaper article or a company flyer or other relevant information to make this mug truly multifunctional.